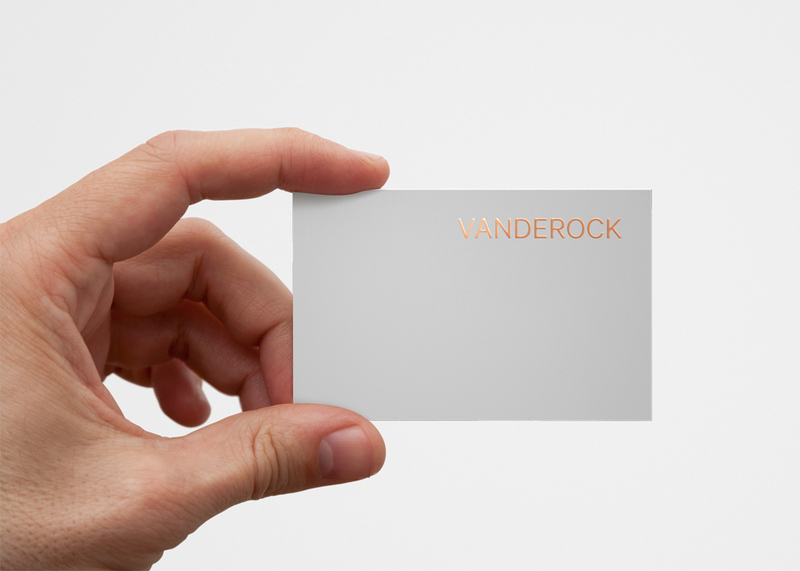 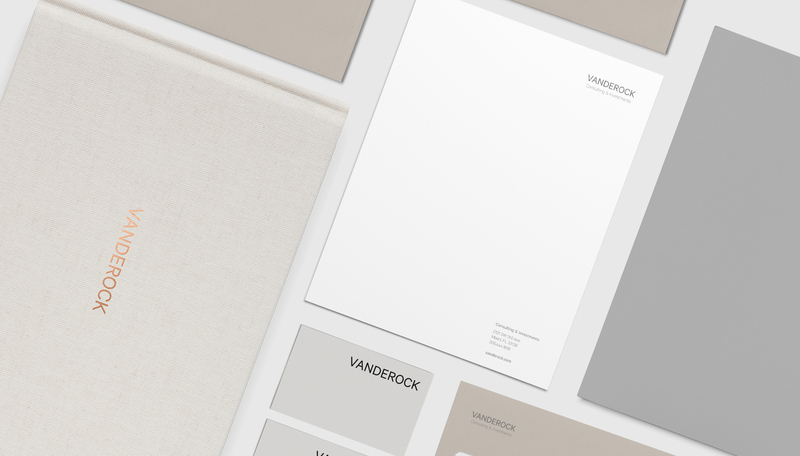 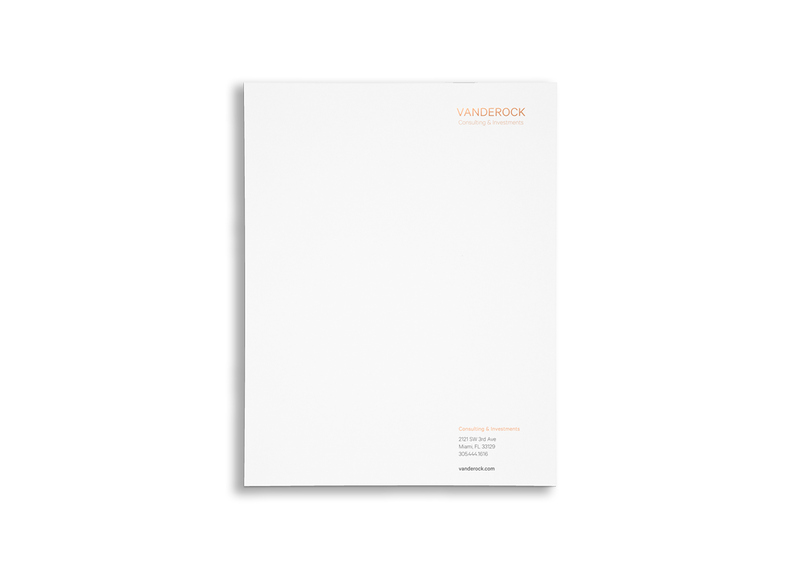 Vanderock Identiy and Branding. 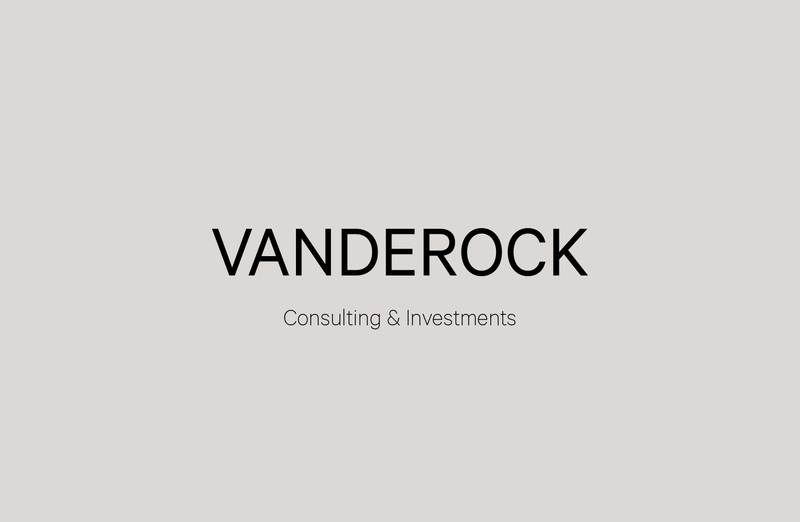 Vanderock is a Miami based consulting and investment firm. 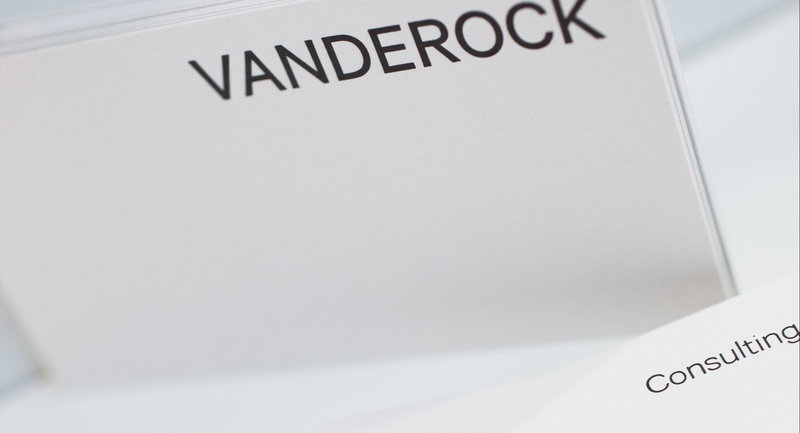 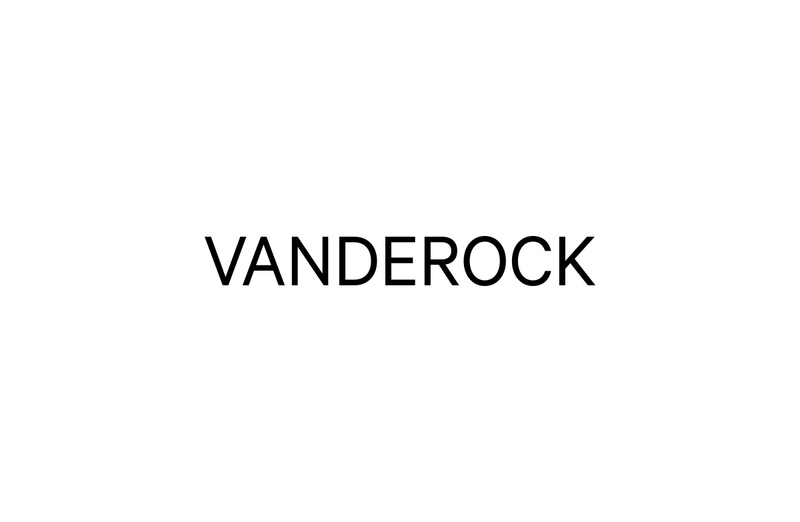 Vanderock helps clients improve financial performance and make their organizations better places to work by ensuring the entire organization is aligned and focused on achieving the company’s objectives. 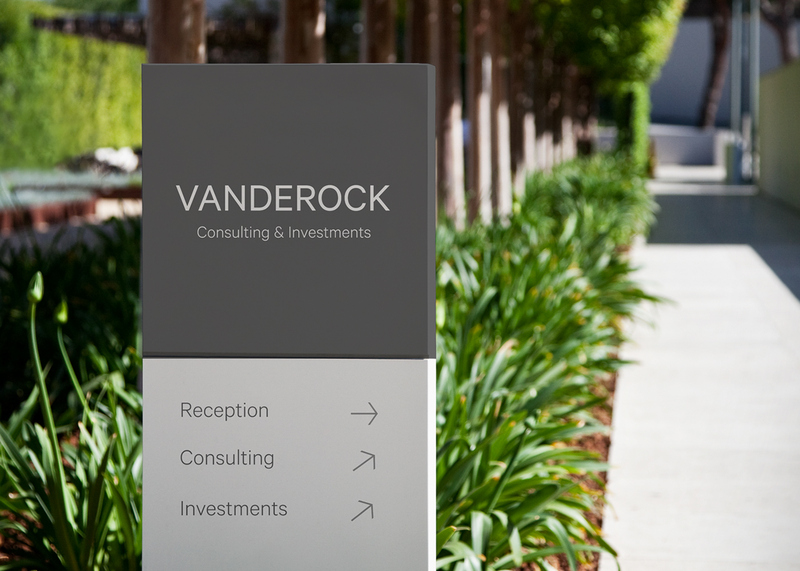 Their management consulting service focuses on helping their clients become effective leaders who motivate key stakeholders to perform at higher levels. 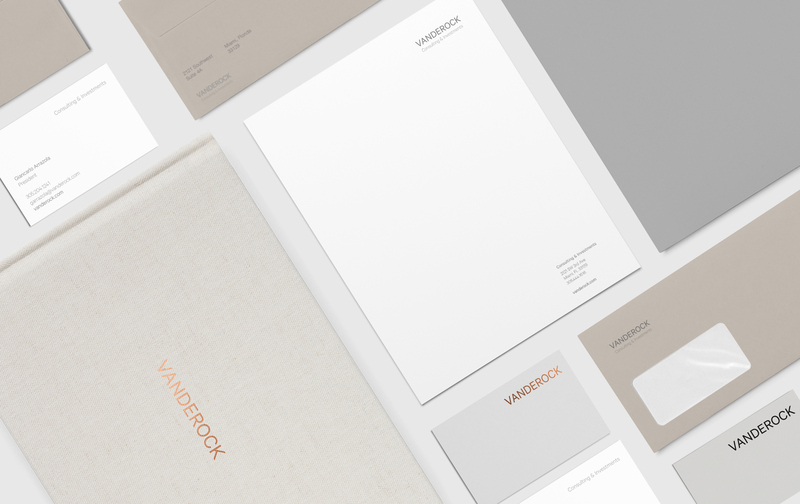 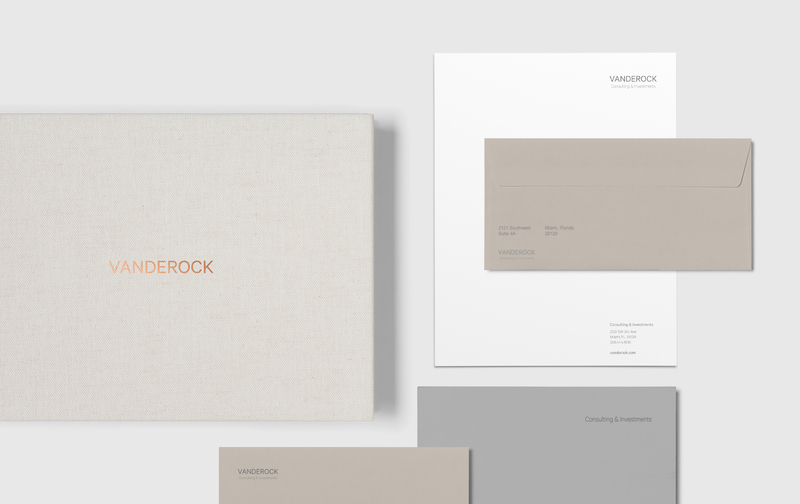 We used a subtle color palette, a classic and crisp typography, and a touch of copper foil for their branding. 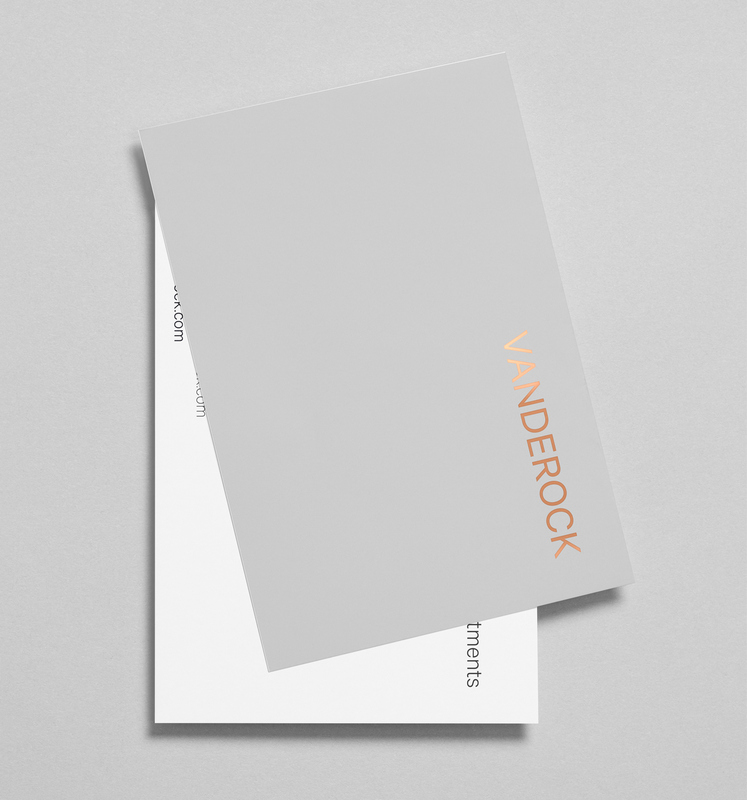 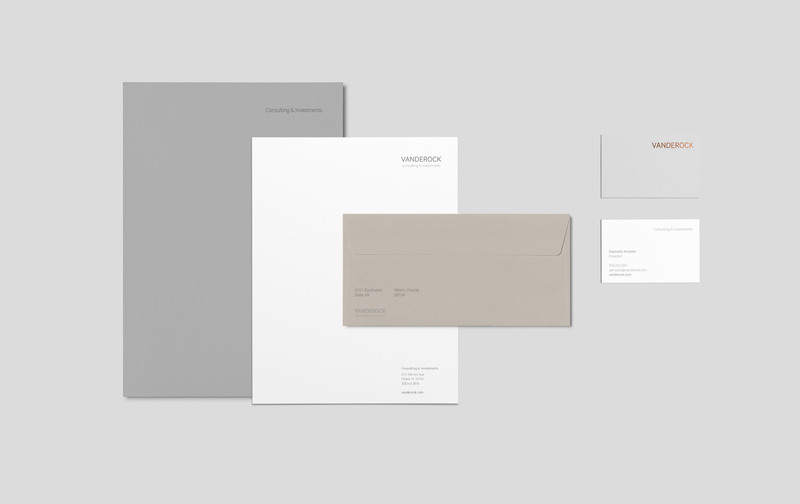 We made an alternate stationery design, in letterpress.